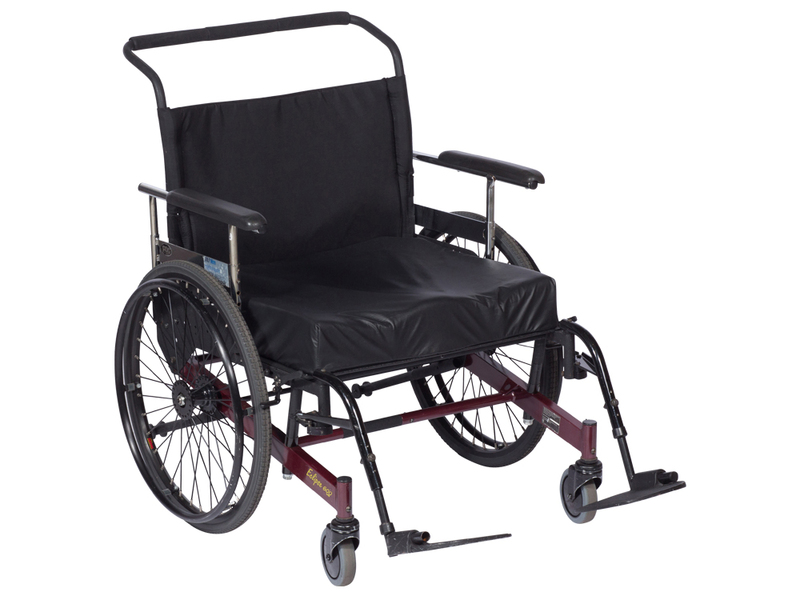 The Eclipse wheelchair frame has added strength and stability due to its fixed width and steel frame. 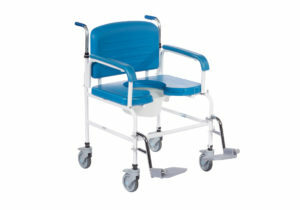 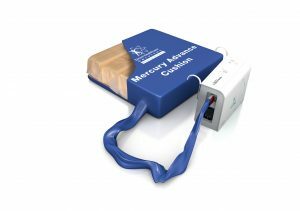 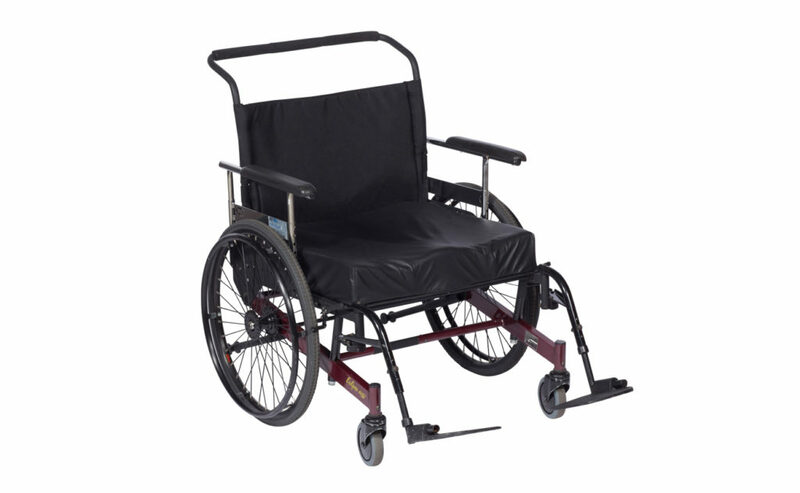 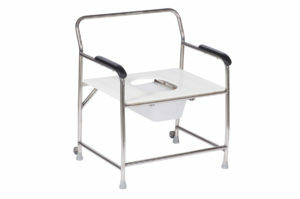 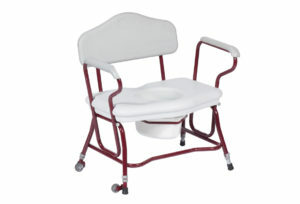 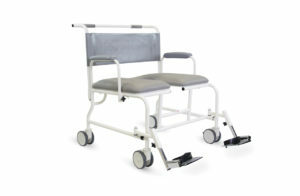 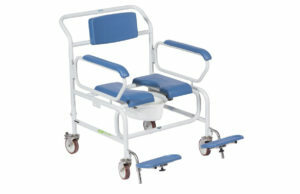 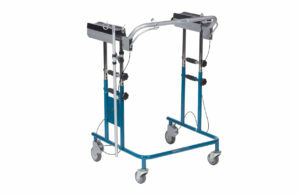 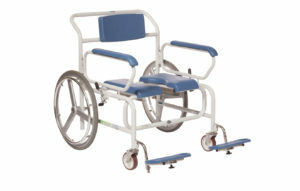 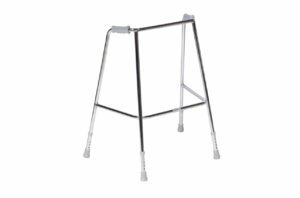 The unique design of the chair means most of the patient weight is over the back wheels greatly improving stability and control. 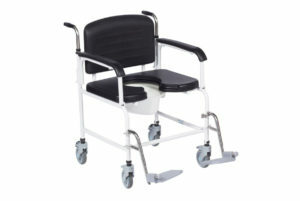 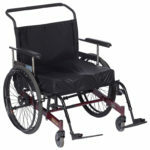 The front wheels are placed in front of the seat pan aiding bariatric users.